I suppose by now everyone, unless you have been hiding under a rock, is aware of the trials and tribulations (well, tribulations, the trials did not start yet!) of Mr. Carlos Ghosn who grosso modo is accused of financial wrongdoing and was outsted basically from Mutsubishi group. Mr. Ghosn was instrumental to the Renault-Nissan-Mutsubishi alliance. A coup from Nissan to stop Renault from further taking over it (with Renault currently owning 43% of Nissan and Nissan owning 15% of Renault as things stand). The accusations are a well-oiled machine to get Ghosn to become head of the Lebanese Central Bank to replace Riad Salame. This is a jealous machination from people who were bothered by the clout that Mr. Ghosn held inside the Renault-Nissan-Mitsubishi conglomerate. 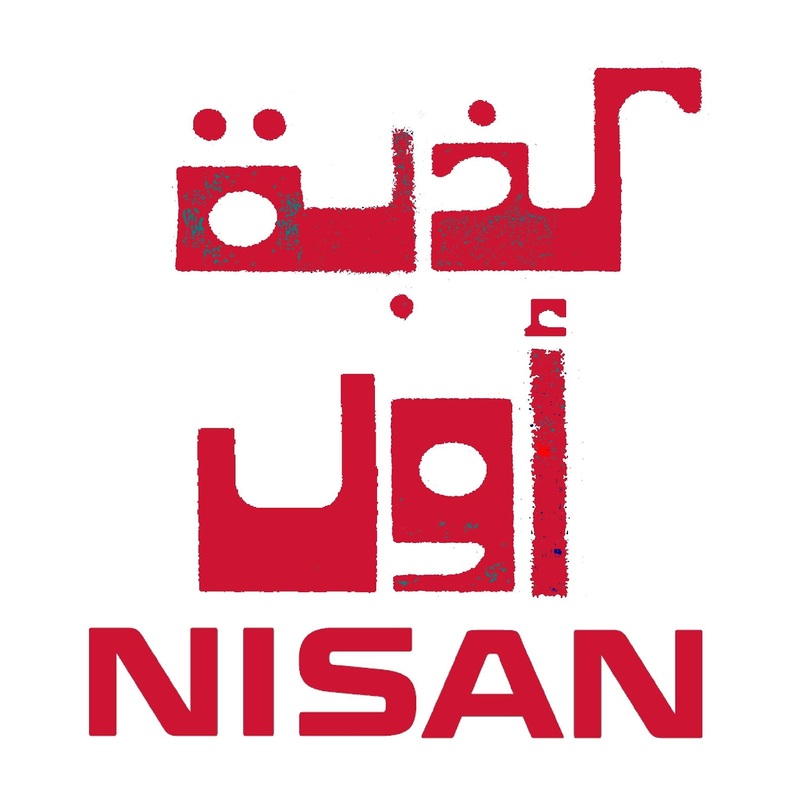 Mr Ghosn is a prisoner of opinion and there is currently a change.org petition to release him. Several people who worked or met or encountered Mr. Ghosn swear to the integrity of the man throughout their dealings with him. All you have to do is to log on any social platform and read their testimonials. Among my linkedin and even instagram are various such posts. Whereas I am no judge or jury and my information about the case comes strictly from what is being published in the media online, I find it totally odd that everyone wants to twists and turns the case to their own likings. Japan is a country with deeply entrenched values, their corporate cultures are truly outstanding. When a Japanese executive sent his email through spell check to insure it was flawless, unfortunately he ran the name of my boss alongside the rest of it so letter started with "Dear Cheerio Tablet" instead of his real name. What followed were four emails of apologies not just from the executive himself, but from the whole chain of command inside the company to the boss in question about the mishap. If I cite this example, it is to tell you that the Japanese judiciary is not exactly happy-go-lucky, if they did not have to incriminate Mr. Ghosn they would not have enough against him they would not have gone through the motion of arresting him. You know, no matter how many checks and balances there are, power is power. Perhaps - and again no legal background to what I am saying - maybe allegedly Mr. Ghosn did use company finances a little on the side, maybe he did declare his earnings a little less (with the help of a board member), and the list continues. My theory? Mr. Ghosn can introduce himself as Brazilian as much he wants, but "you can take Lebanese out of the Lebanon but you cannot take the Lebanon (ways) out of the Lebanese". Understand this the way you want, nothing legally binding about it - with time, Mr. Ghosn will be prosecuted and if found not guilty, good for him. If not, ahem, I wonder how many will still praise his Lebanese roots on social media.